Whether you are in need of repairing a broken window or door, window replacement for more energy efficiency or security, or are completely renovating a section of your home, All Service Glass would love to be part of your project. With many years of experience, our residential glazing glass work experts work with you to find the perfect fit for your home. Do you have a crack, chip, or broken window pane? 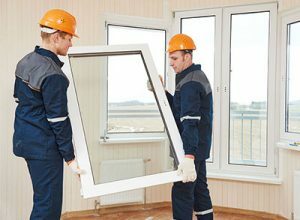 All Service Glass can repair your window in no time! 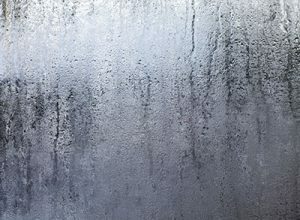 Foggy window repair is a quick, on-site process leaving your dual pane windows looking brand new. 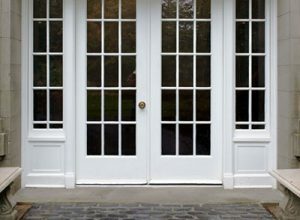 New glass doors in your home are not only attractive, but can help lower energy bills. Check out all of our options. Our glass repair technicians at All Service Glass are skillfully trained in replacing vinyl windows of all types. Is your glass beyond repair? 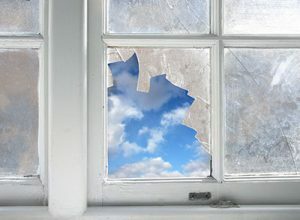 We also specialize in full window replacement for large cracks or condensation. 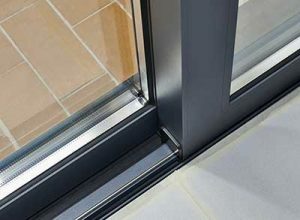 We’ll come out as soon as possible to perform sliding glass door repairs whether your door has a broken frame, a bad roller, or chipped glass. For single-pane residential glass repair and replacement in Portland OR, we can usually come out and fix the problem the same day! 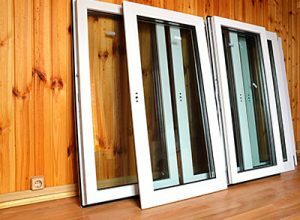 We will take the measurements from you over the phone, give you an accurate quote, cut the glass at our shop and bring it out for installation. For other types of residential glass work we will work with you to complete the job as quickly as possible. Typically, just one or two days is enough for home glass window repair for your home’s windows to your satisfaction. ALL SERVICE GLASS, LLC is fully licensed, bonded and insured for your peace of mind. We’re committed to doing business right and putting our customers first.